Being a thief makes it difficult to meet the right girl. And when you do, something always gets in the way. Like finding yourself trapped underground, caught in a shoot-out, with the police after you and only a supernatural killer to protect you. And if you somehow survive all that, you've still got to persuade her to part with her phone number. 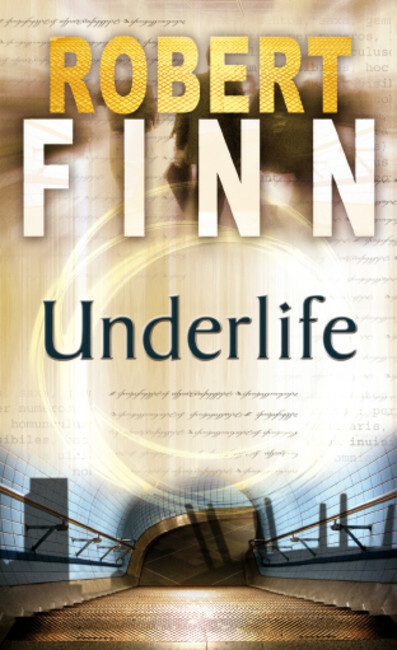 Underlife is a fast, short, sweet, tense runaway train of a thriller.